What To Watch Tonight? Well, most of TV tonight is dedicated to the Midterm Elections. But, at least there is still The Gifted. 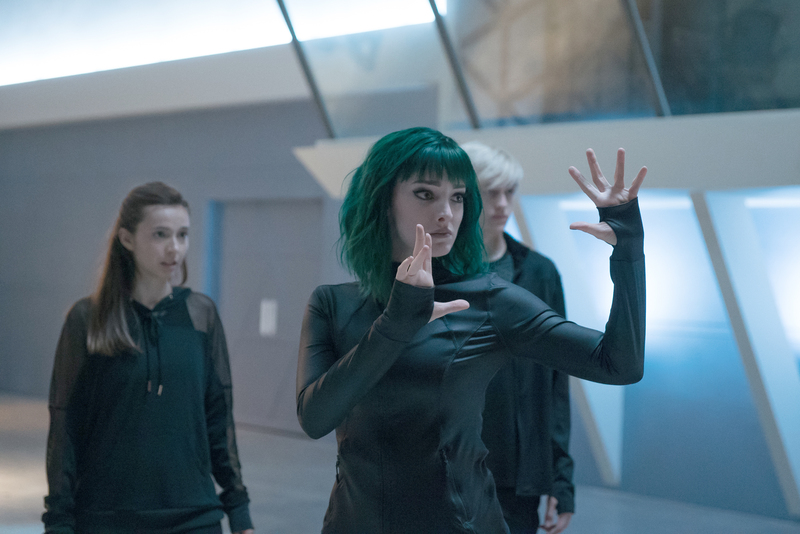 THE GIFTED: L-R: Guest star Anjelica Bette Fellini, Emma Dumont and Percy Hynes White in the “iMprint” episode of THE GIFTED airing Tuesday, Nov. 6 (8:00-9:00 PM ET/PT) on FOX. ©2018 Fox Broadcasting Co. Cr: Annette BrownFOX.